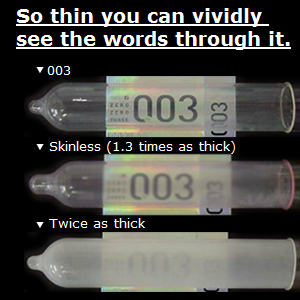 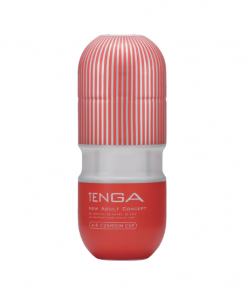 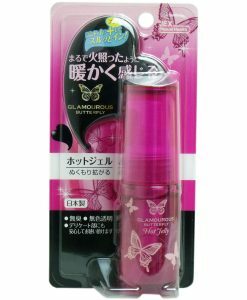 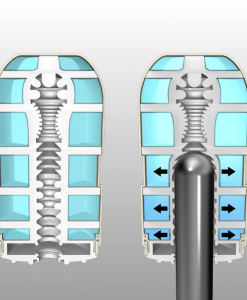 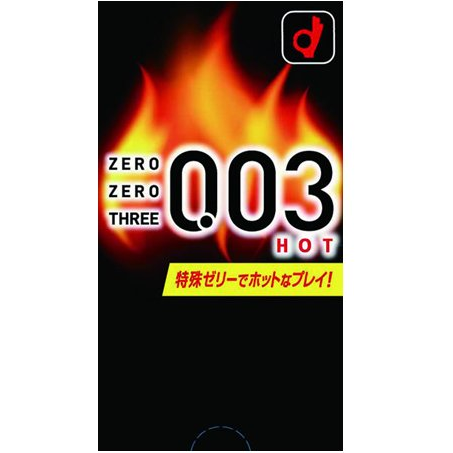 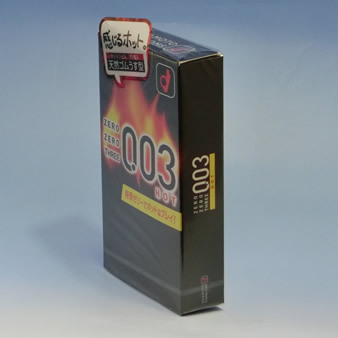 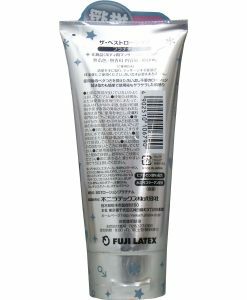 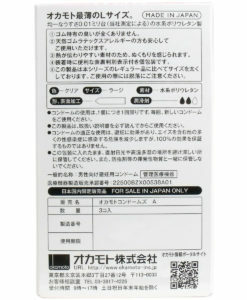 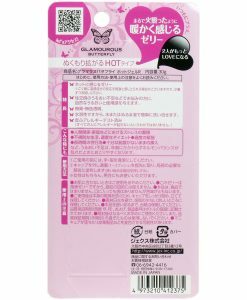 Okamoto 003 Hot is a very thin condom of 0.03mm with special hot jelly lubricant. 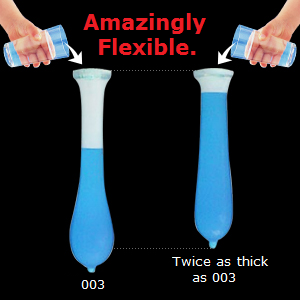 It will give warmth and tender to your partner. 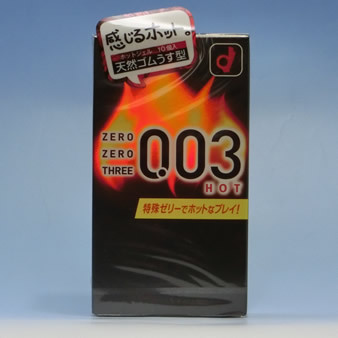 Since its launch on Sep 2014, Okamoto 003 Hot has gained popularity with ladies. 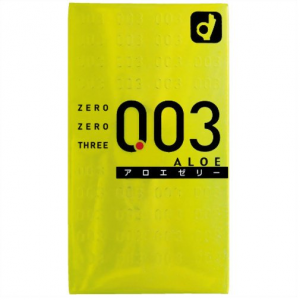 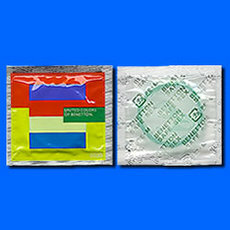 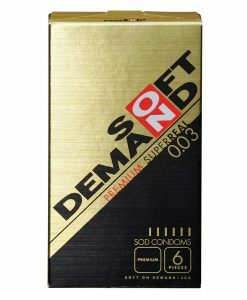 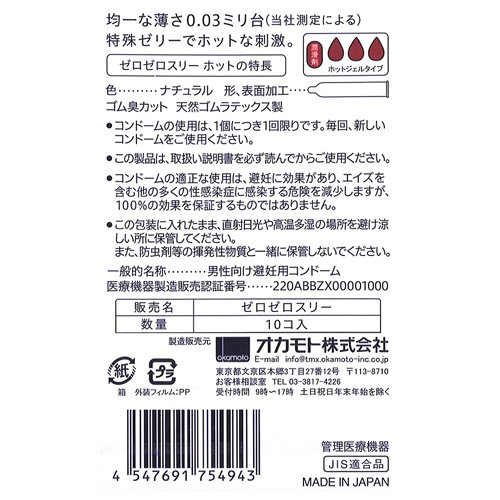 Okamoto 003 Condom is a natural latex condom from Okamoto, one of the top selling Japanese condom brands, famous for its broad lineup and high-end technology.